Last summer, we visited Tulsa, Oklahoma, where a devastating racial incident in 1921 still divides the city today. That legacy has made it tough for Tulsa to move forward into the future, but in the last decade, it’s tried hard to do just that. The city has a newly revitalized downtown and a growing arts scene, and it wants badly to be known for something more than the hard history that’s shaped it. 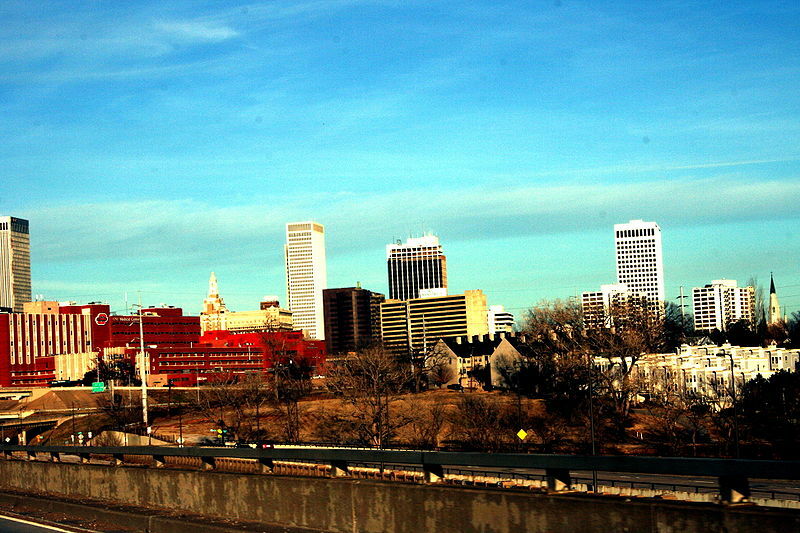 Writer Russell Cobb used to live in Tulsa and he was never the city’s biggest fan. But he’s watched from a distance as Tulsa has turned a corner, and now… he kind of wants to come back. This SOTRU short was produced in conjunction with our episode, Tulsa, OK: Reconciliation Way. To listen to the entire episode, see pictures and more, visit our episode page.